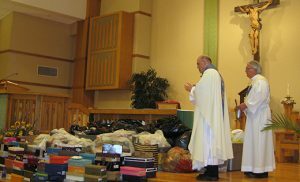 Father Nicholas Dudo, pastor of Our Lady of Perpetual Help, Galloway Township, blesses boxes of donated shoes collected by parishioners. Some will be sent to an orphanage in Haiti. 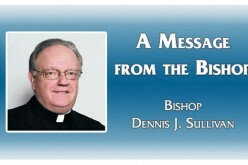 Also pictured is Deacon Michael H. Guerrieri. 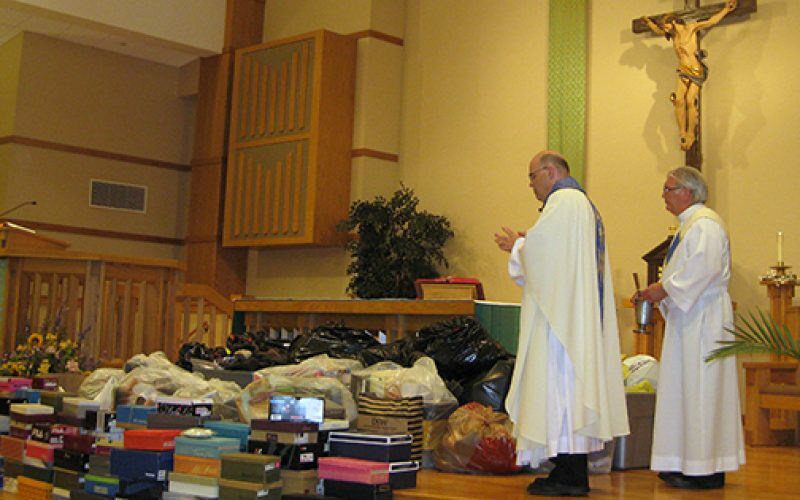 At a Mass celebrating their patron’s feast day, Galloway Township’s Our Lady of Perpetual Help Parish collected almost 1,000 pairs of shoes for the needy on the evening of June 27. Parishioner Jeanne Picardi began the effort after studying the image of Our Lady of Perpetual Help. The 15th Century Byzantine icon depicts the Blessed Mother comforting her son, Jesus, as he is frightened by imagery foreshadowing his crucifixion. As he holds on to his mother, Jesus’ sandal dangles off his foot. As Mary consoles her shoeless son in his time of distress, Picardi felt her community could do the same for those seeking comfort. 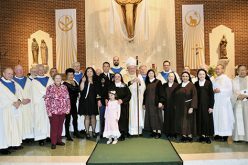 “You see love” in the icon, Picardi said, adding that she was “astounded” at the response of parishioners, who brought new or lightly-worn shoes to the altar before the beginning of the feast day Mass. Some of the pairs will be sent to an orphanage in Haiti, whose people have a special devotion to Our Lady of Perpetual Help, their patroness. 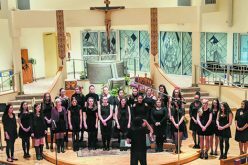 The connection runs deeper between the Galloway Township church and Haitian Catholics, though. Every Sunday, the Haitian community celebrates a Mass in their Creole language, with Father Yvans Jazon, a leader in the Haitian Catholic Apostolate in South Jersey. 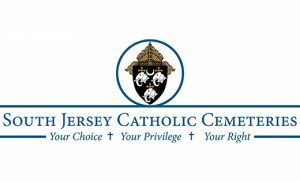 Other pairs of shoes will go to Covenant House in Atlantic City, which serves youth; and to Saint Elizabeth Ann Seton Parish in Absecon, for distribution. 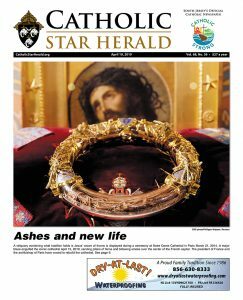 “Parishioners were very kind in their generosity,” said Father Nicholas Dudo, pastor of Our Lady of Perpetual Help. “The simple act of collecting shoes can have a big impact. 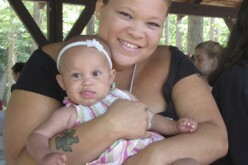 People will receive these shoes, and know that somebody cared,” he said.